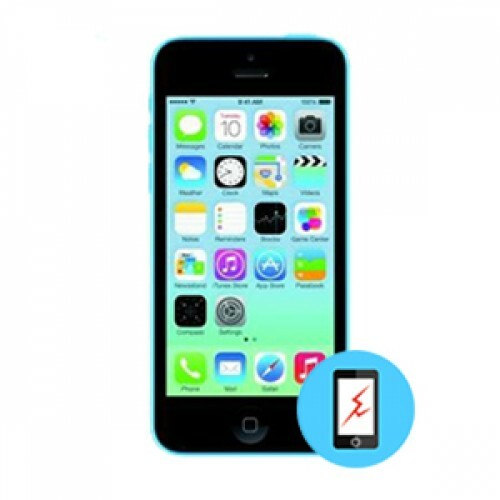 We provides Glass Screen repair service for the iPhone 5C. All details of this service is outlined in this page. Should you have any questions please call us. iPhone 5c is a beautiful phone with good screen size. However, a drop can completely change it all. A fall can shatter the screen and mar the beauty of your iPhone 5c. Get your iPhone 5c glass repaired within 30 minutes only at iFix Mobile.